Young men and women from the Prospect neighborhood receive academic and career support in the context of mentoring relationships. 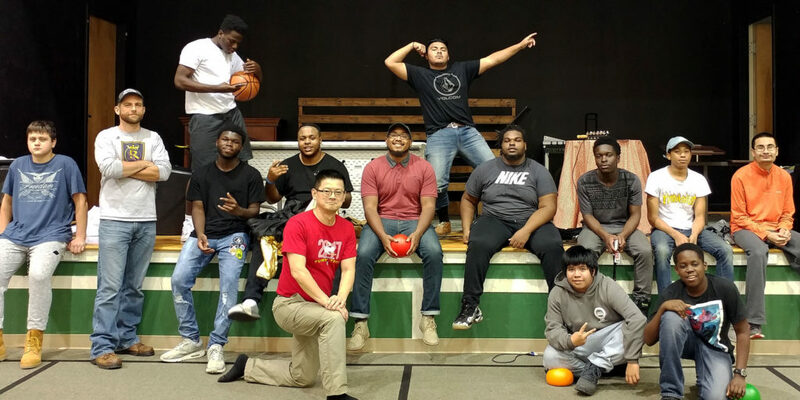 One-on-one mentoring program for Prospect's young men focused on goal setting, support and accountability, resource connection, and college and career exposure. High school students are matched with Christian adult mentors with whom they meet weekly over a meal. Students go on two college visits and two career visits per year.